Fall has got to be the best season. It’s like the best of both worlds–there are still days you can pull out the shorts, and then other days you get to cozy up in a soft sweater. And the leaves…..who doesn’t love the leaves! Saturday happened to be a BEAUTIFUL fall day (80 degrees!) 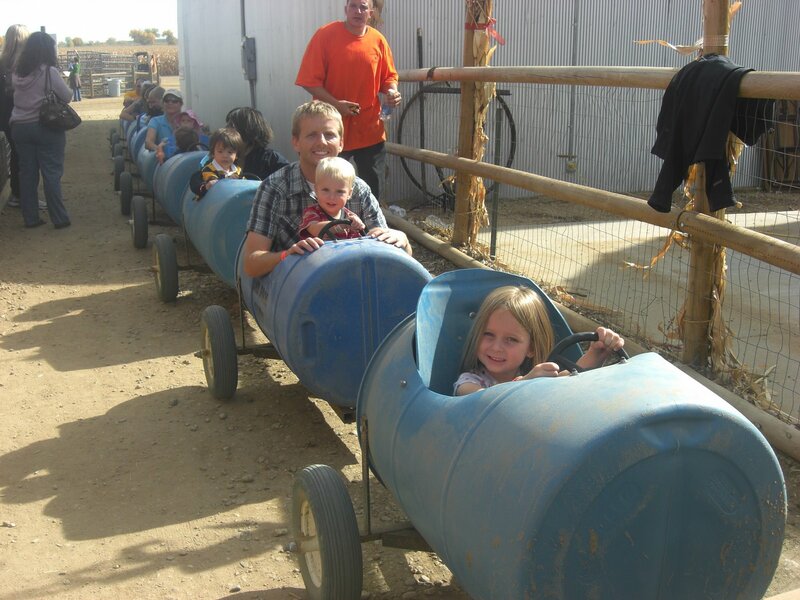 so we took the kids out to Anderson Farms. 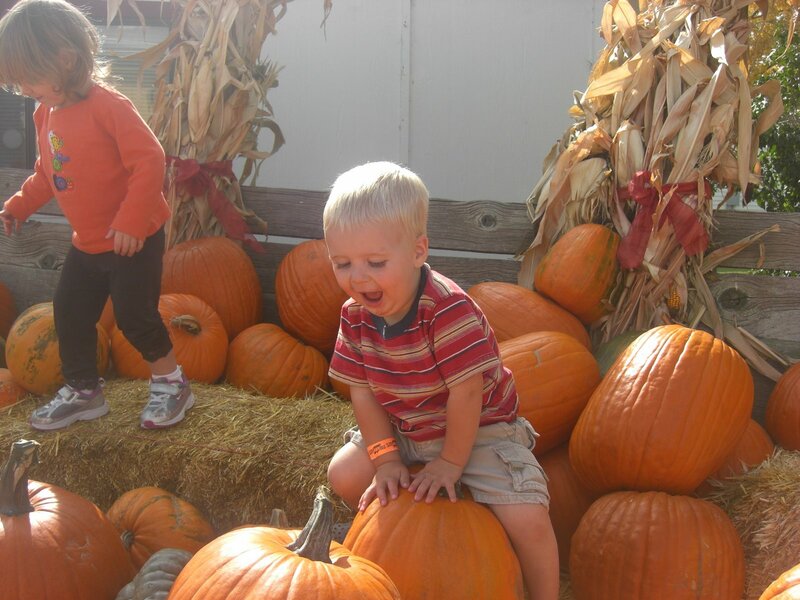 It’s a little bit expensive for a pumpkin farm, but for a day’s worth of entertainment it was worth it. 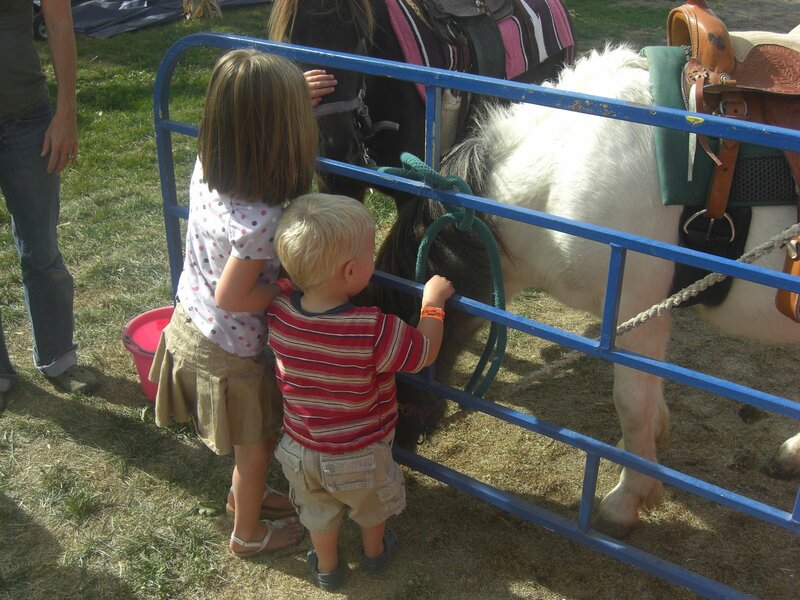 The kids got to go on a tractor barrel ride, feed the bulls, walk around the pumpkin patch, and have a picnic lunch. I promised Halle she could get a special treat like cotton candy or something like that and she was so excited. Well, the dumb place only accepted cash, and I only had about 5 cents in my purse. She was devastated, and I felt so bad. But we went out and got a special treat later that day. 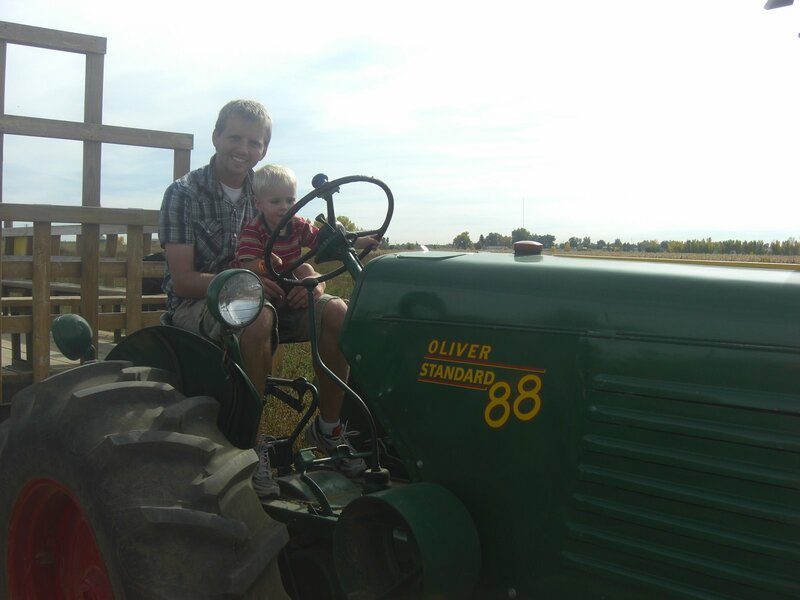 Josh got to sit up on the big tractor, and he was in HEAVEN. I’ll post the tractor video, which is the new favorite of the day. He loves his “dios” (videos) more than anything in the world! Hey Tara!!! I love your blog! Your little family is so cute!!! I haven’t seen you in ages, we should get together sometime. Where are you guys living these days? what a fun farm! 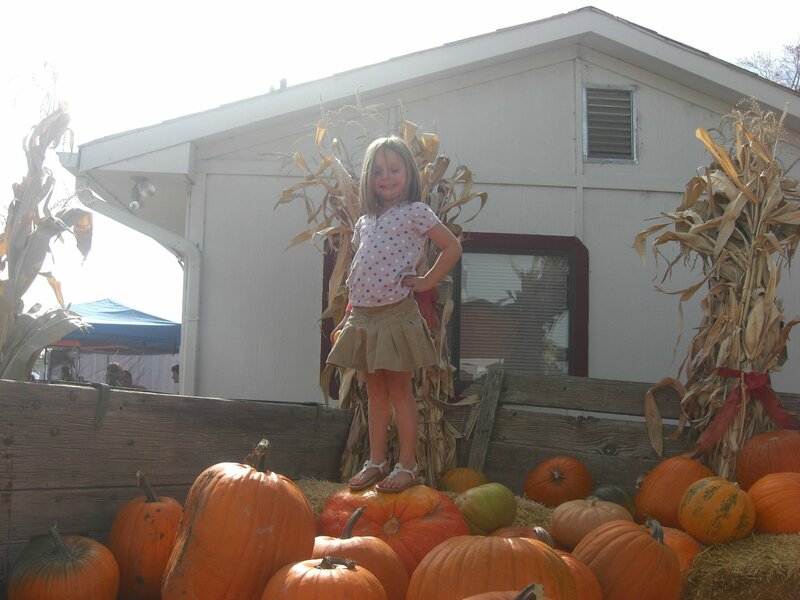 and i agree…fall is fabulous!